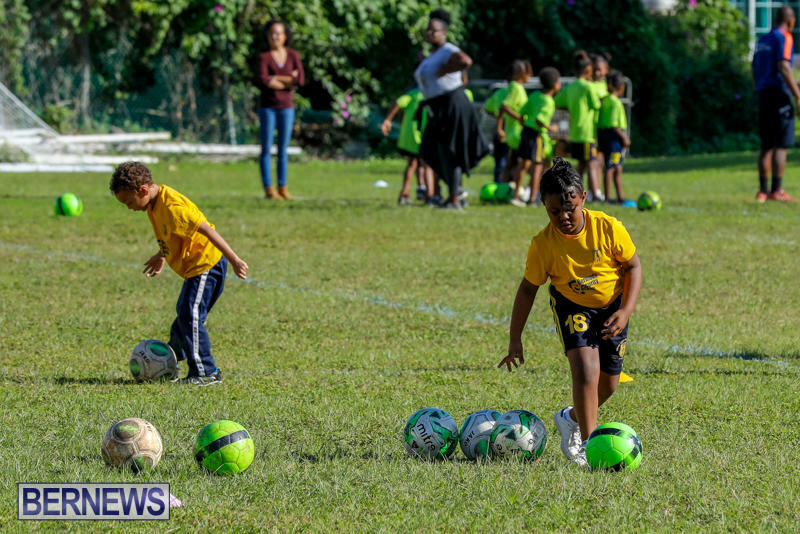 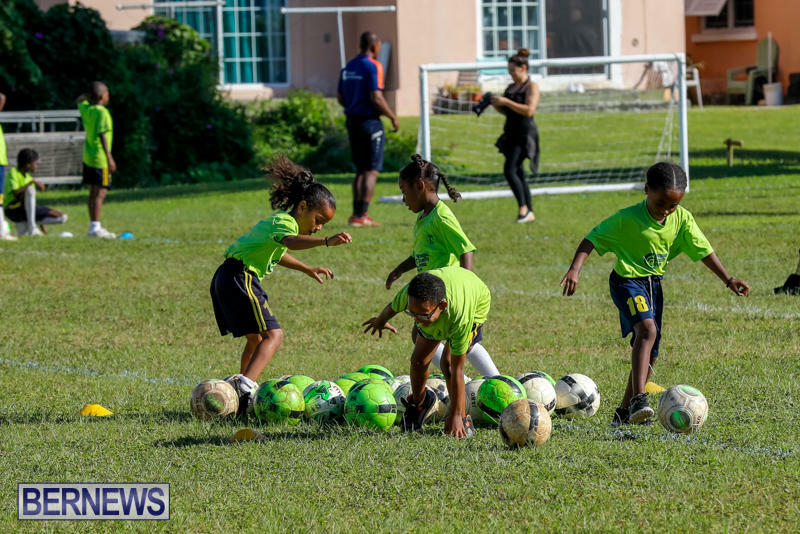 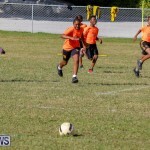 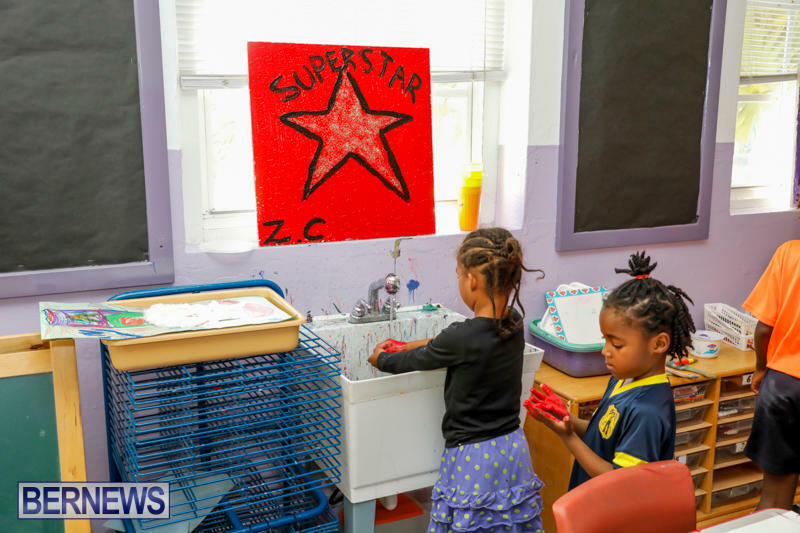 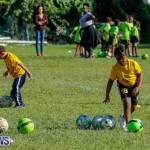 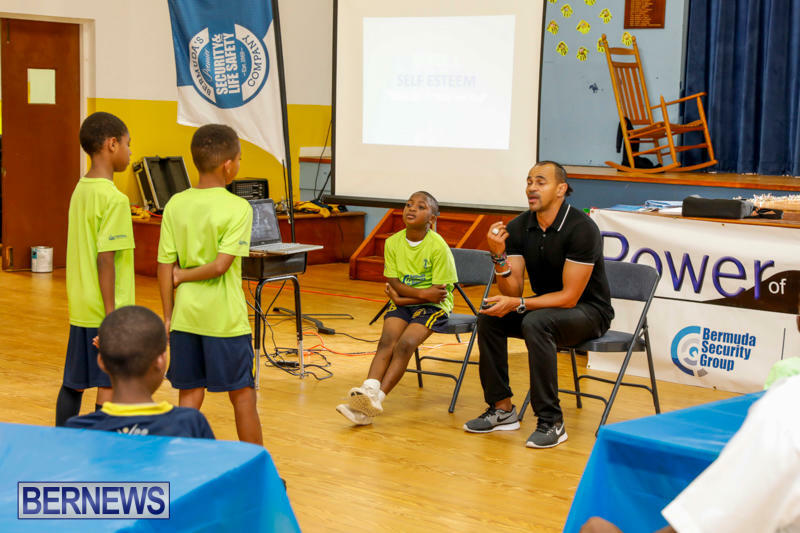 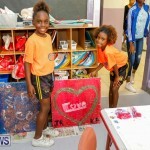 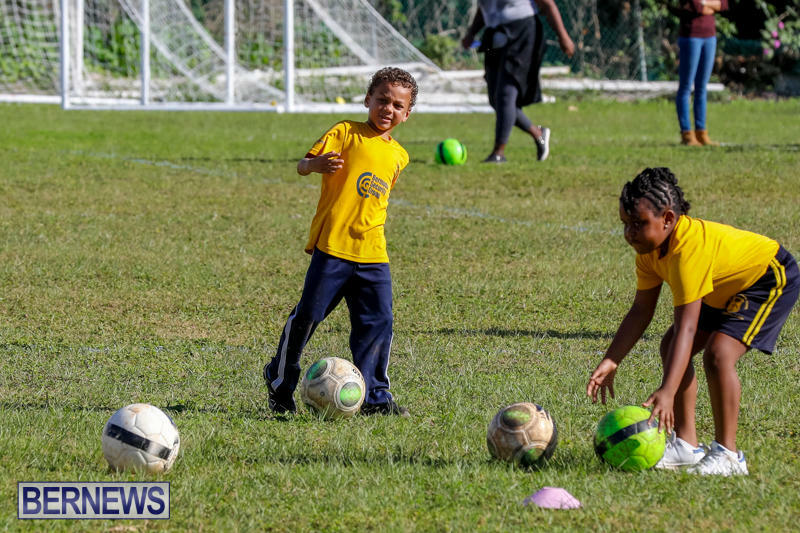 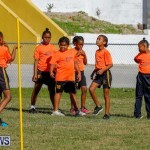 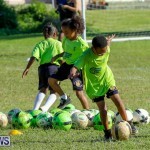 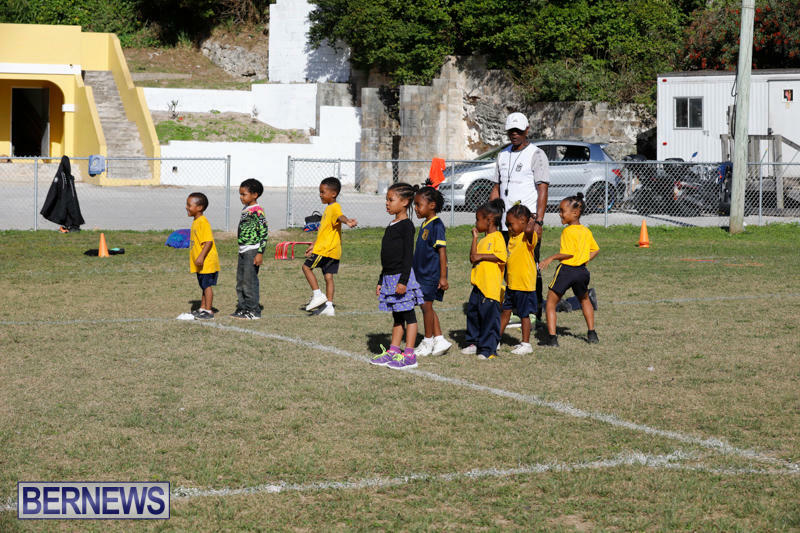 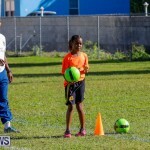 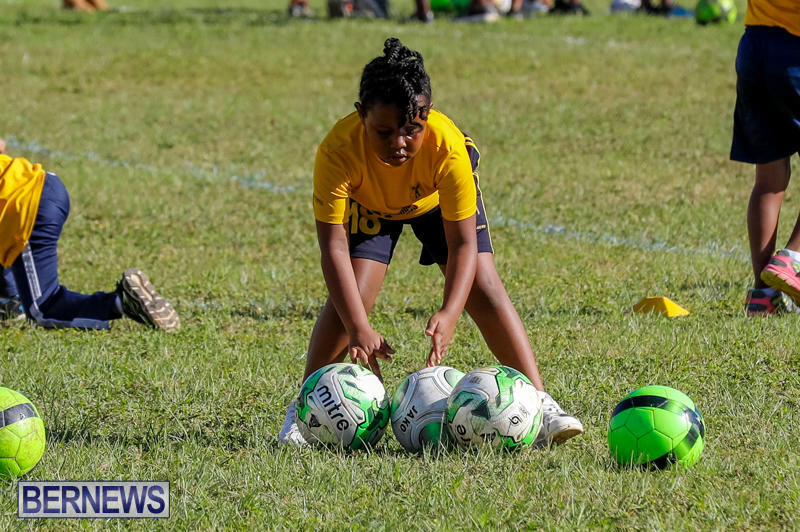 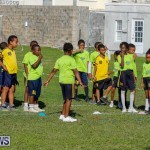 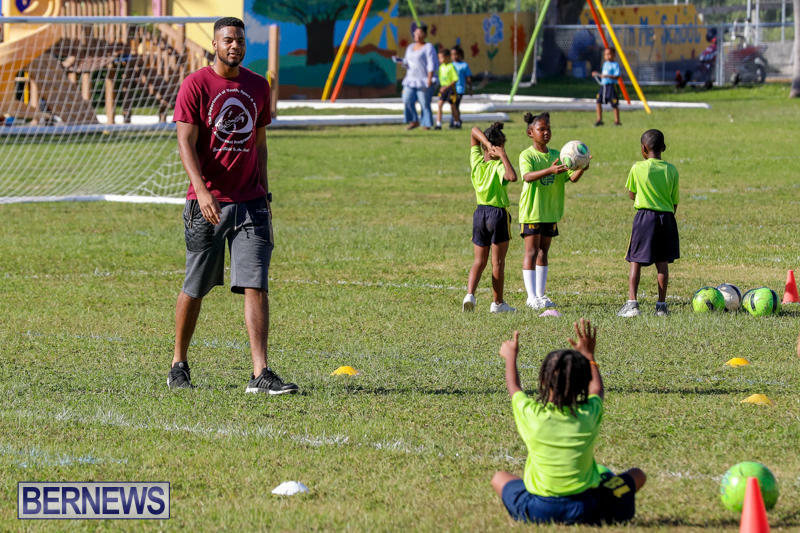 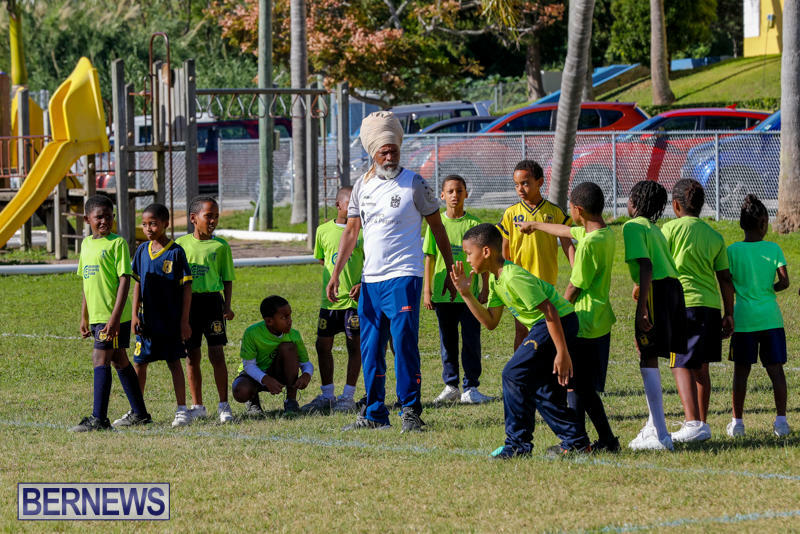 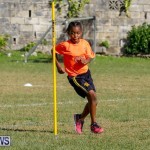 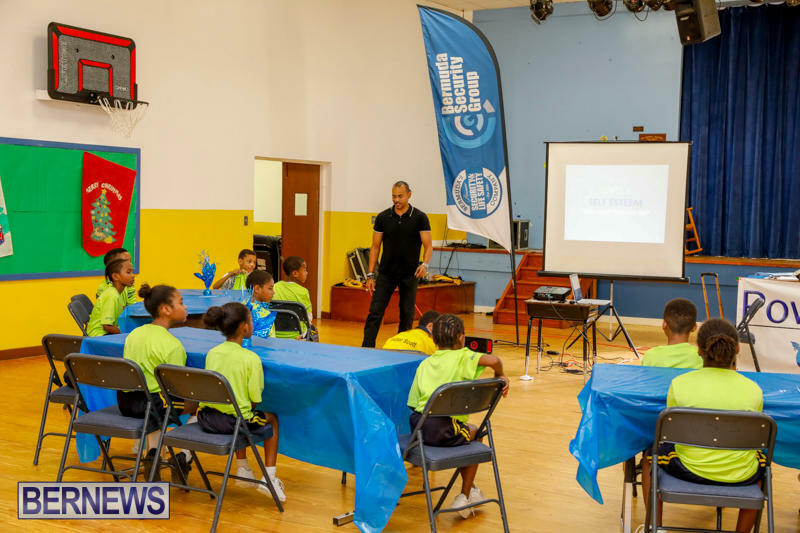 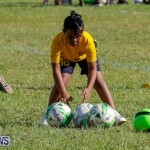 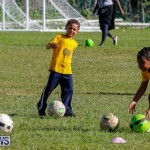 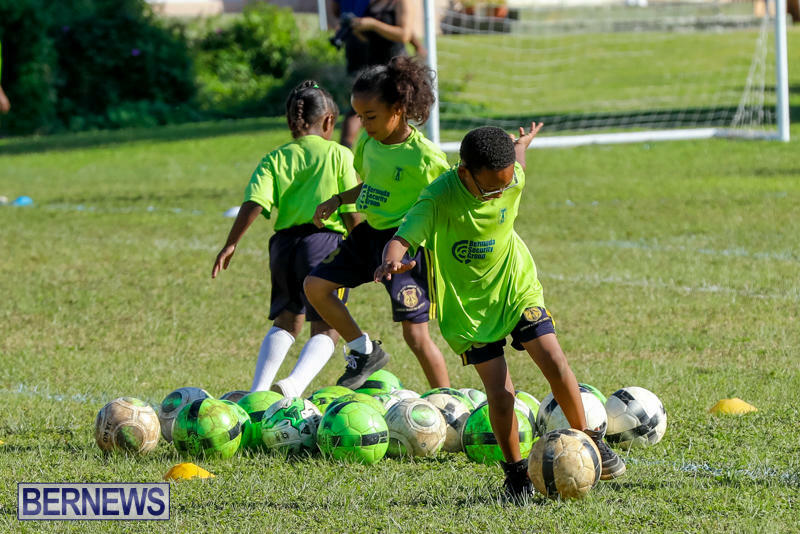 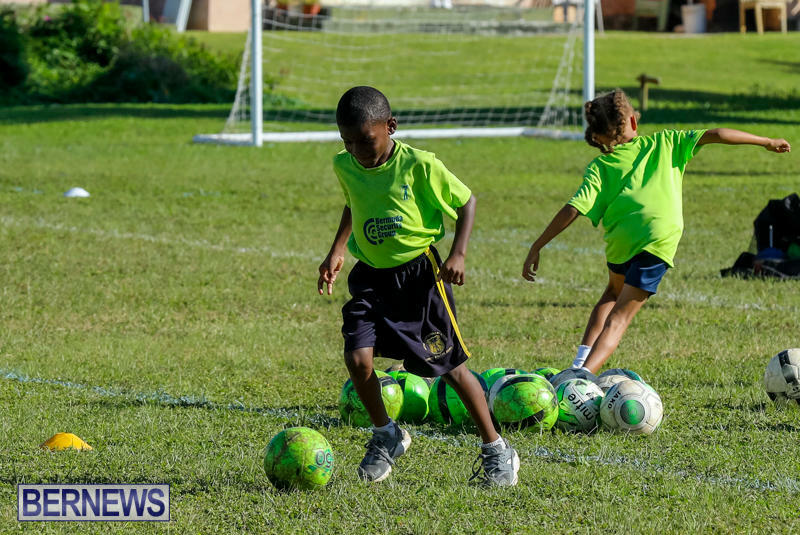 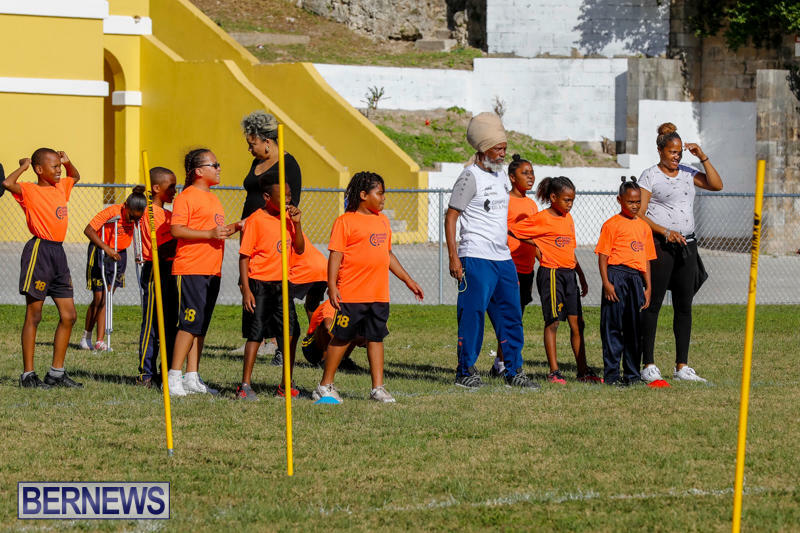 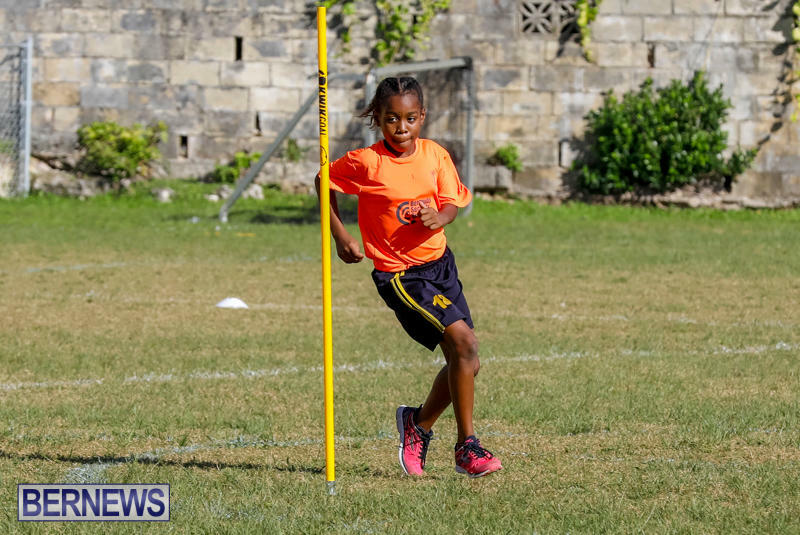 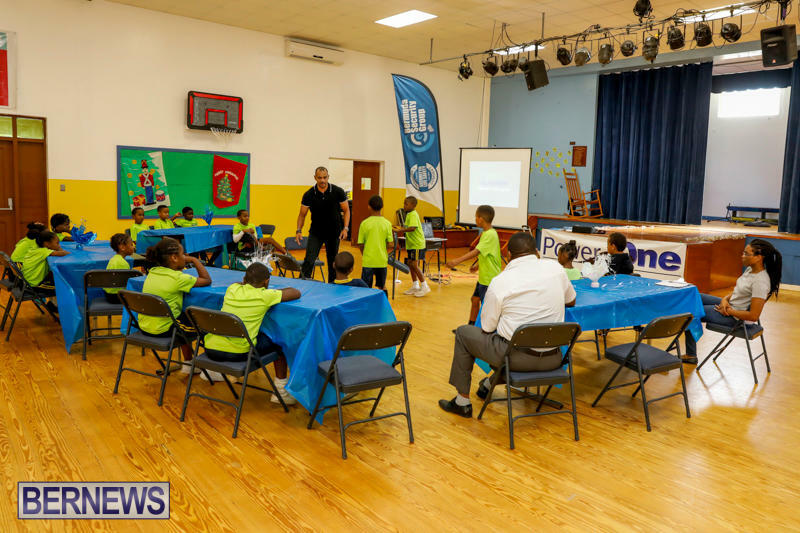 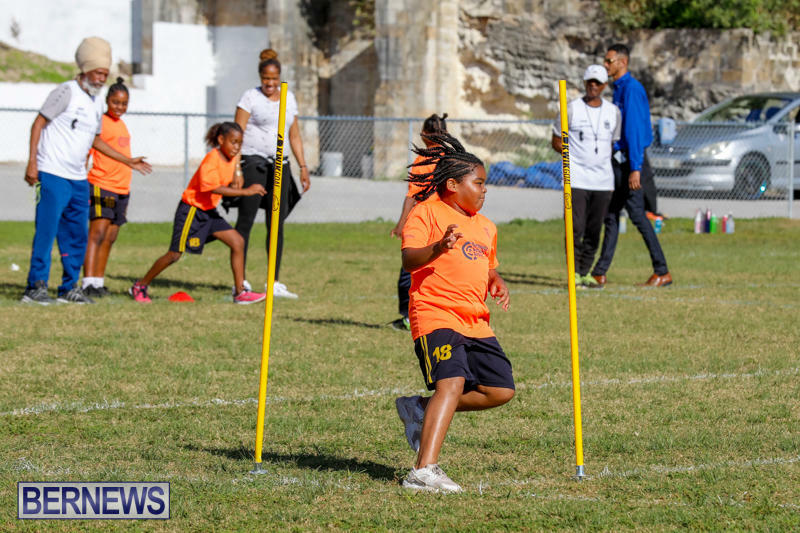 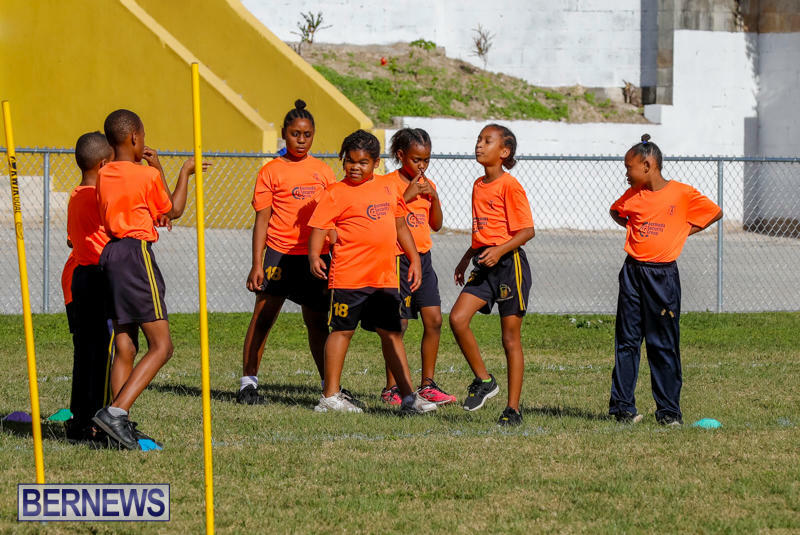 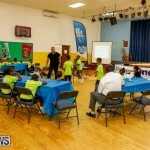 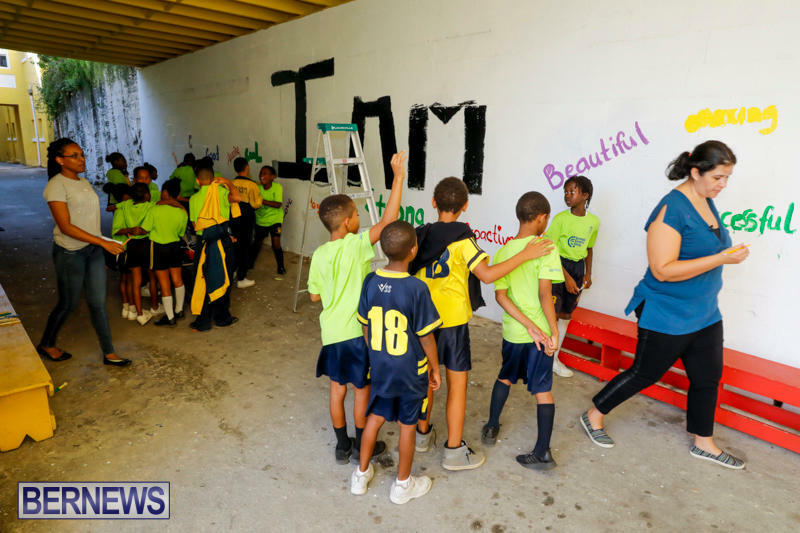 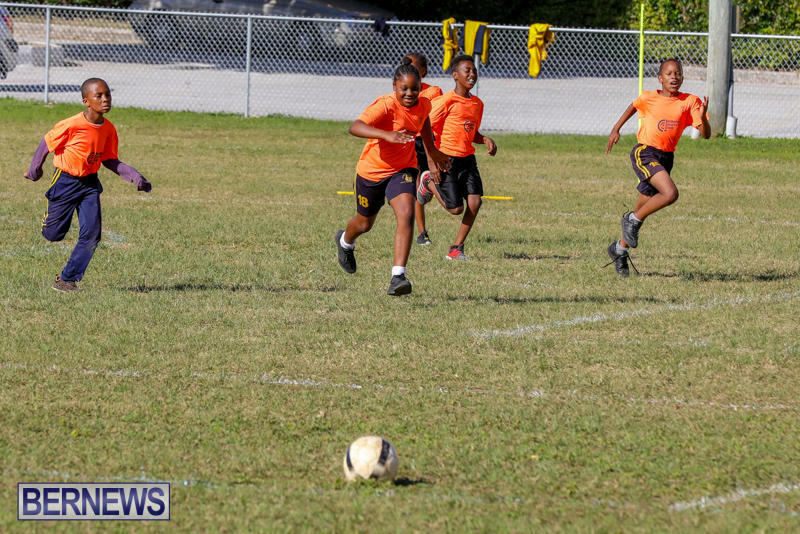 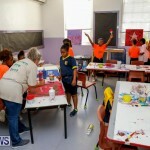 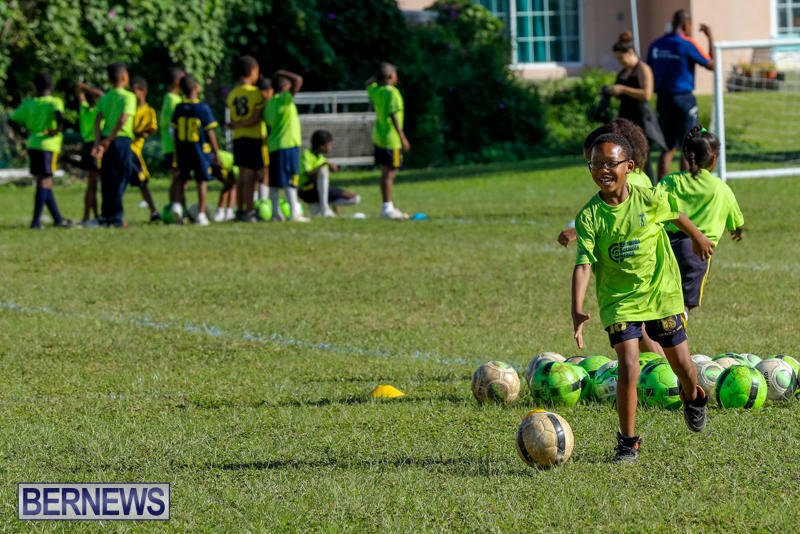 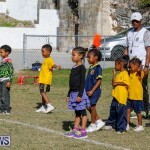 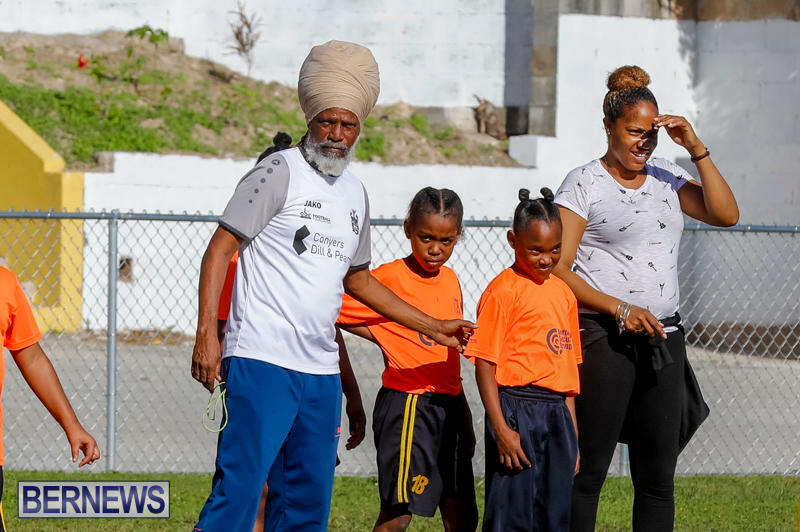 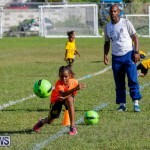 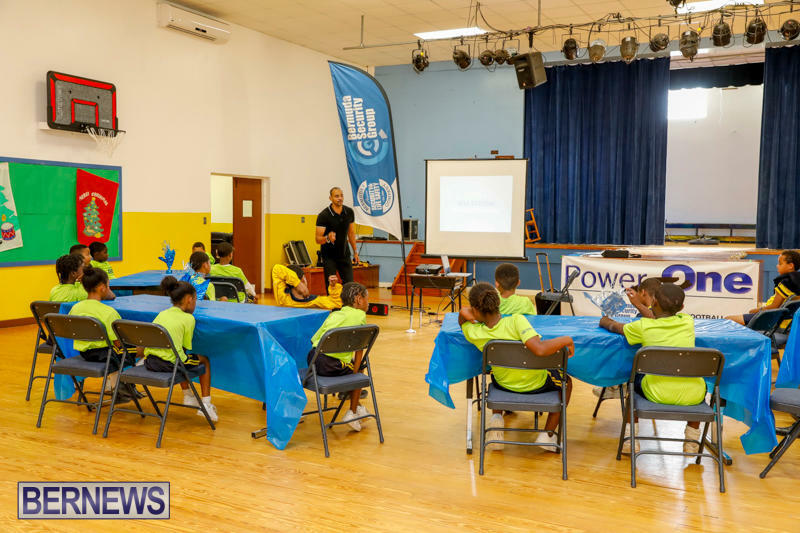 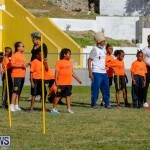 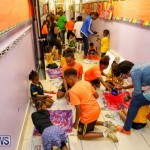 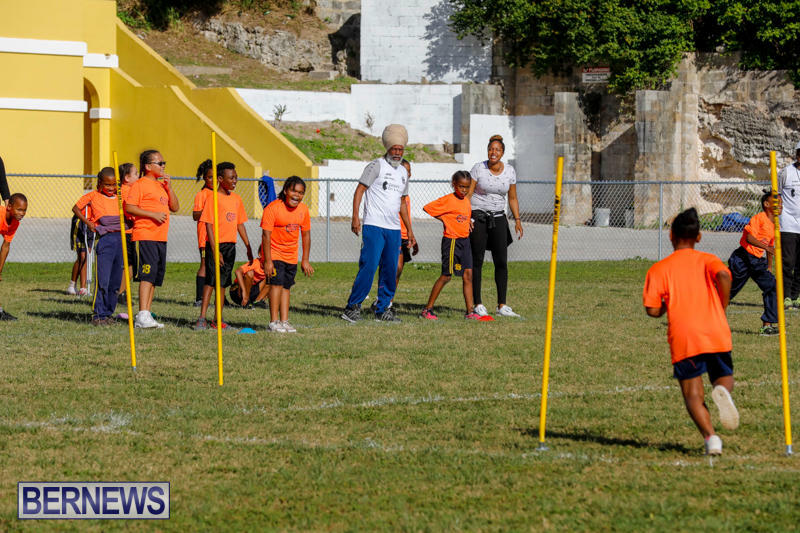 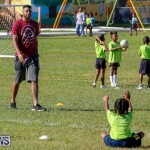 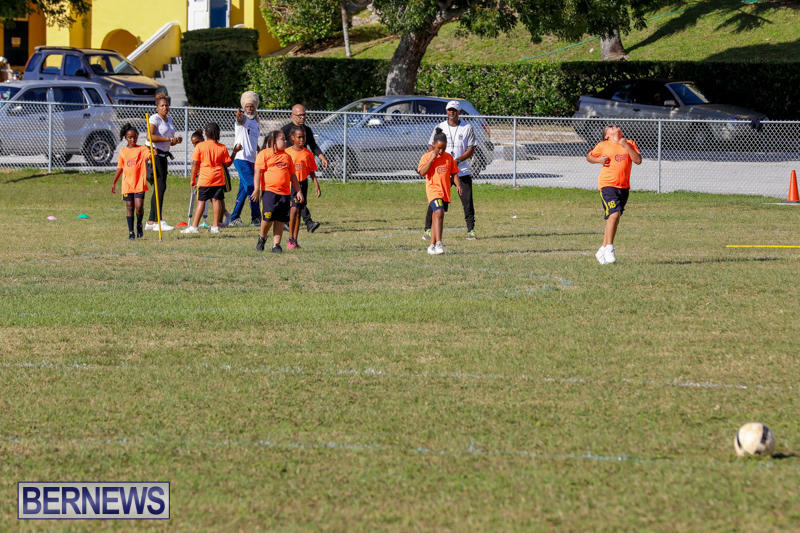 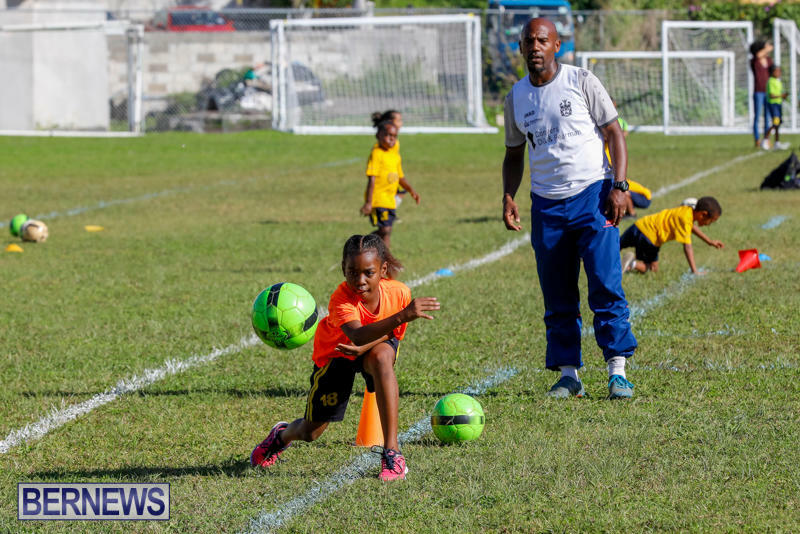 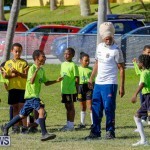 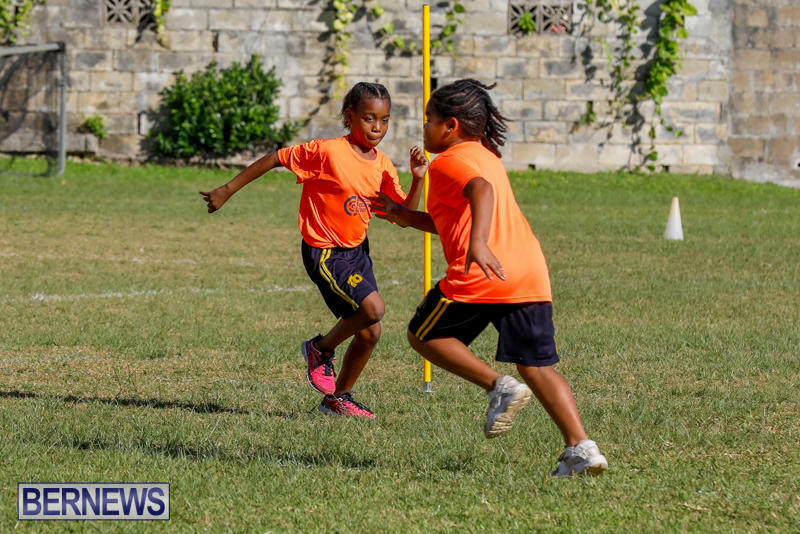 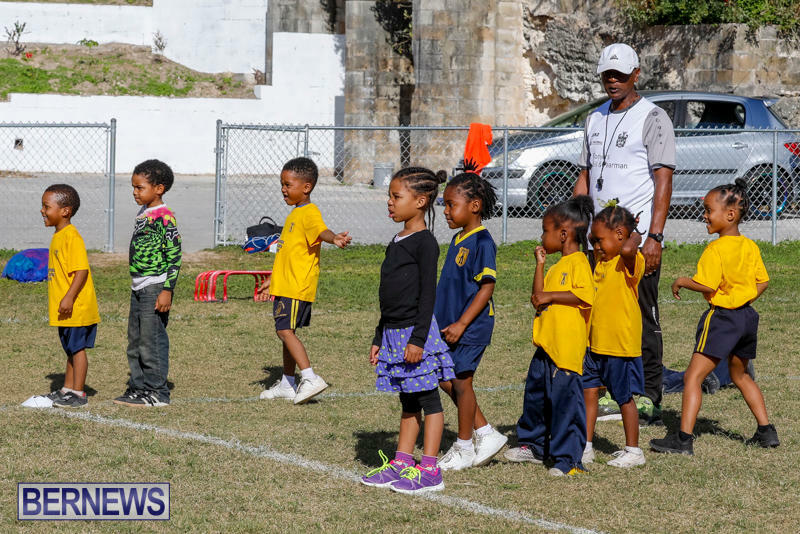 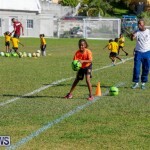 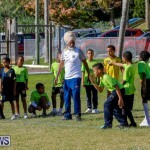 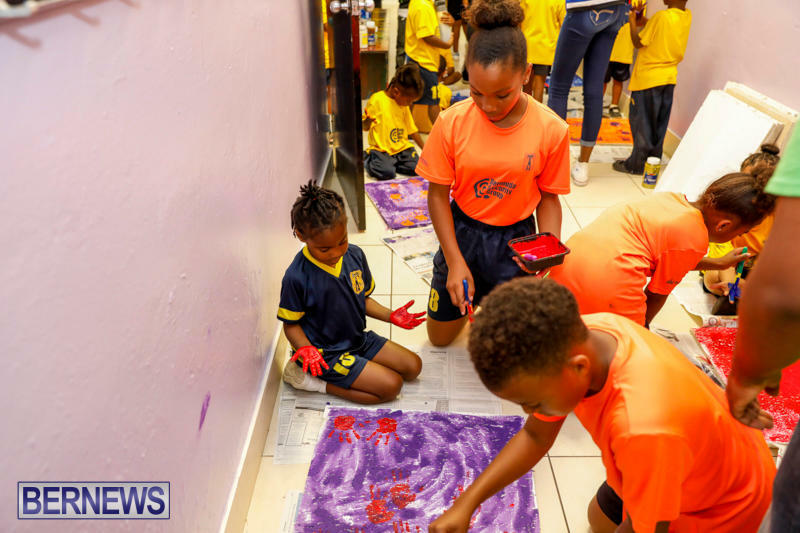 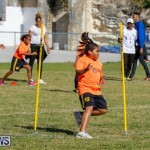 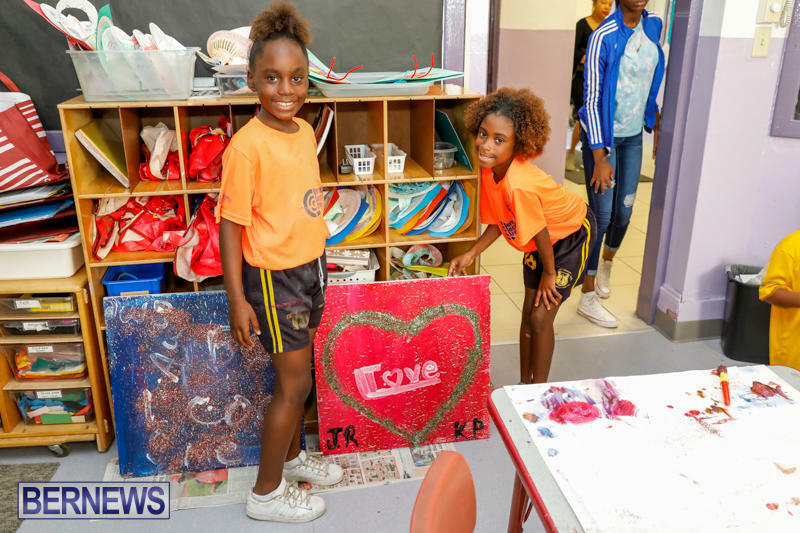 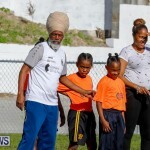 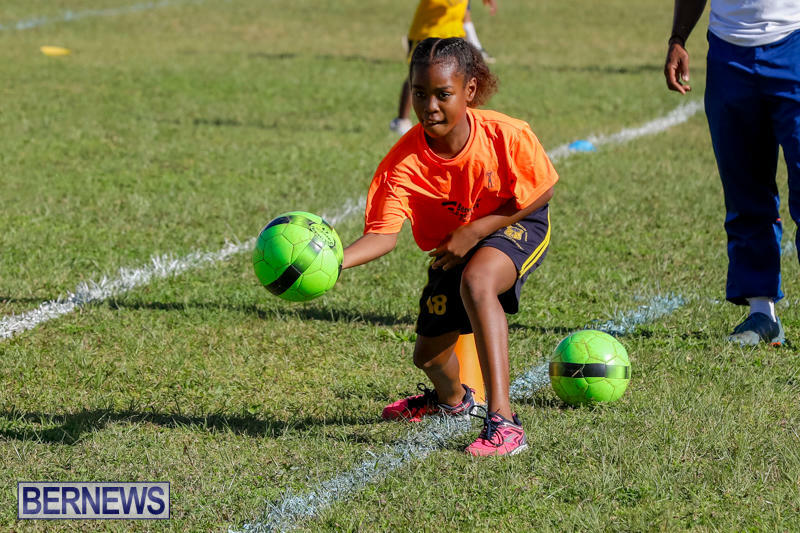 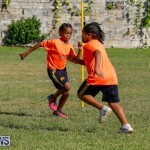 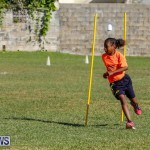 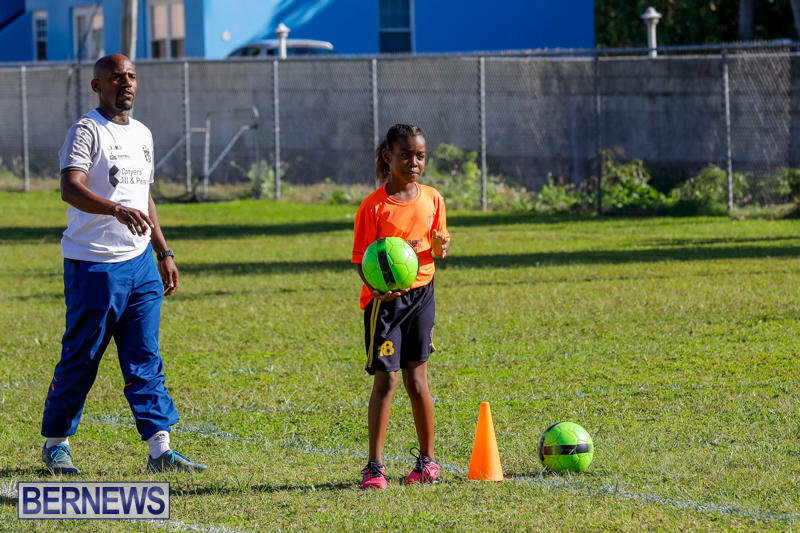 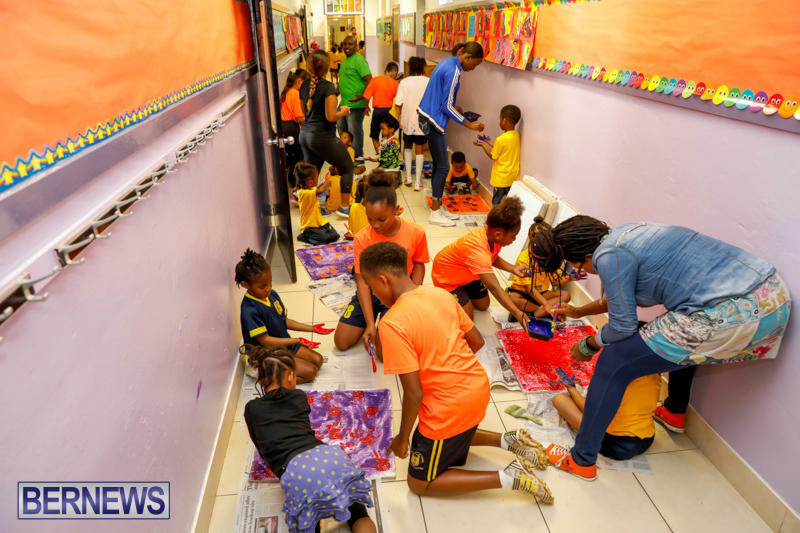 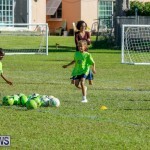 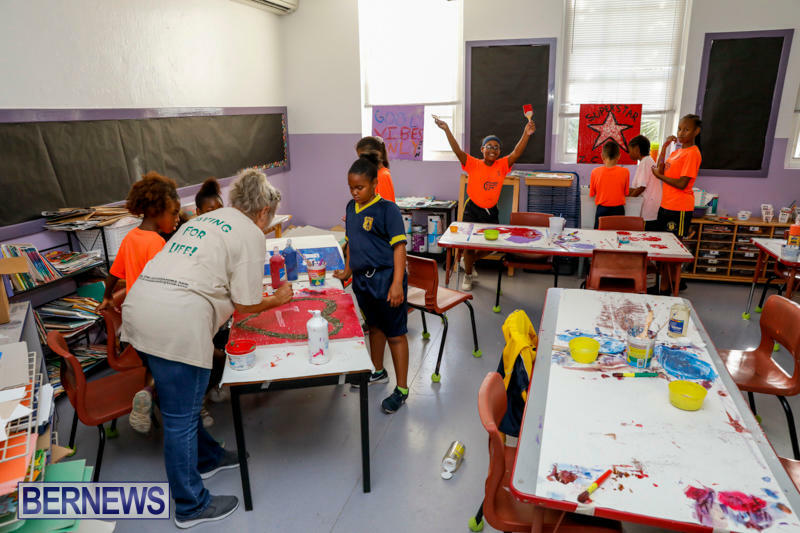 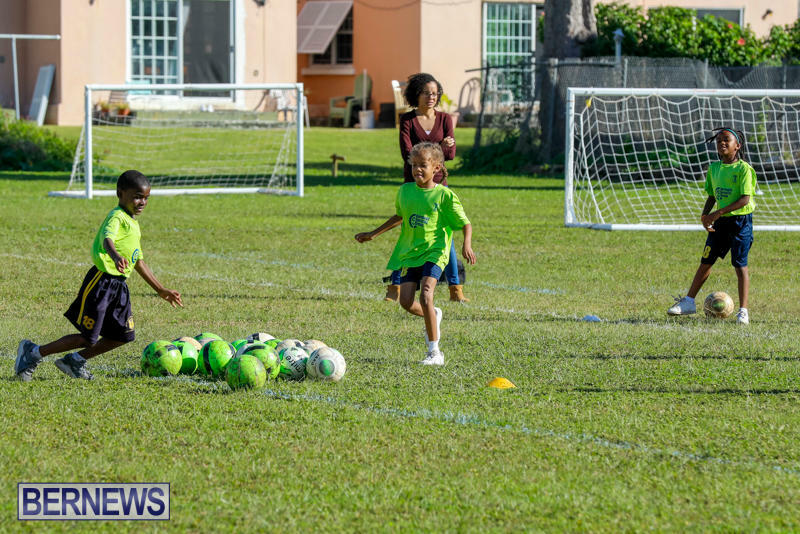 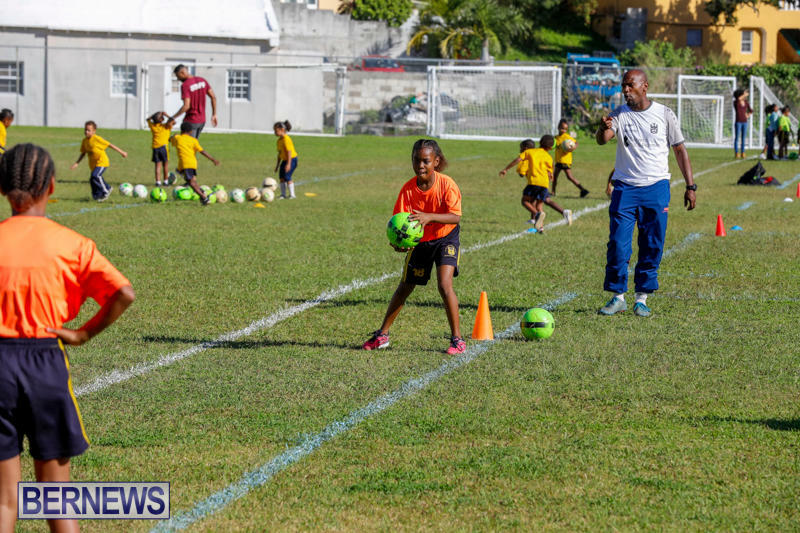 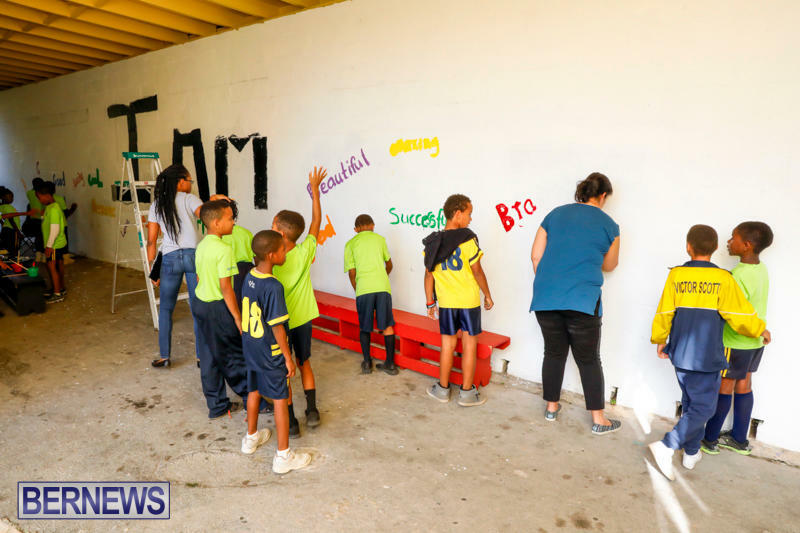 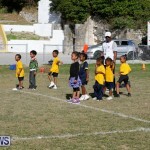 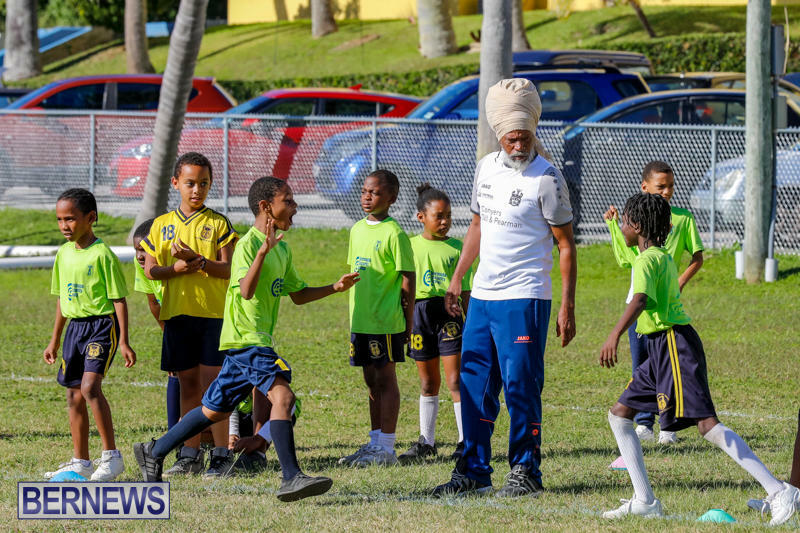 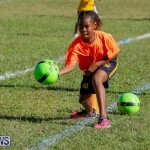 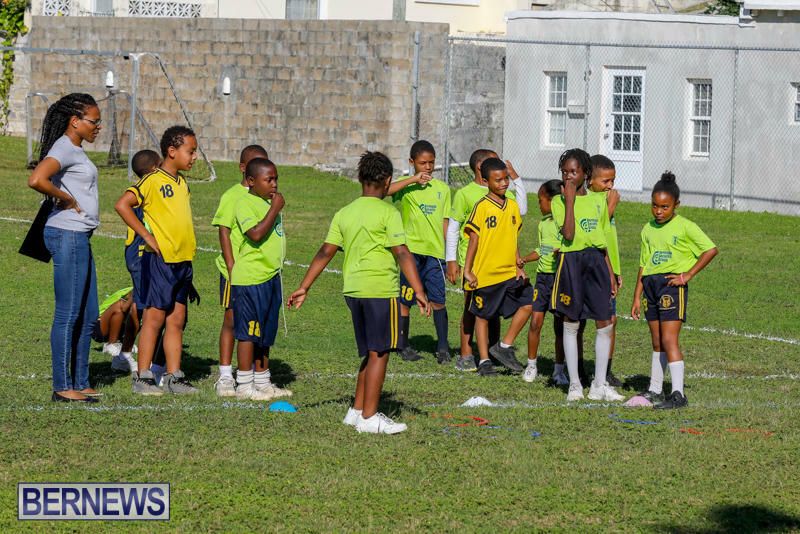 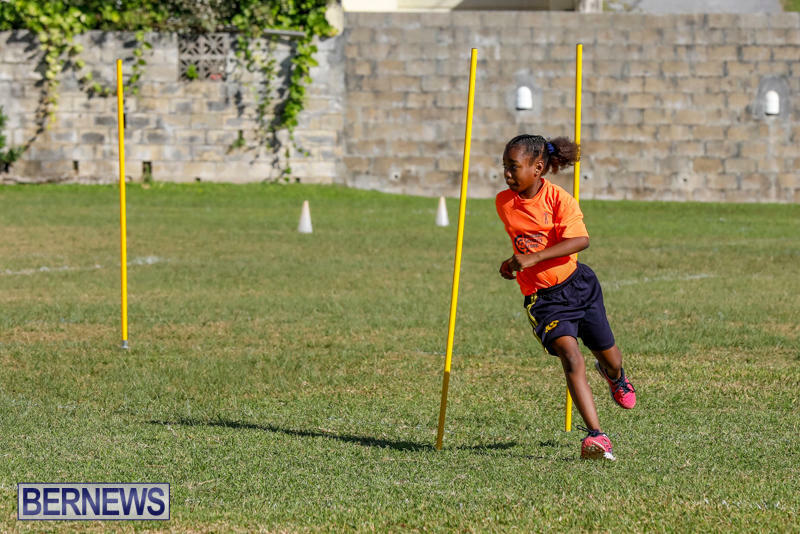 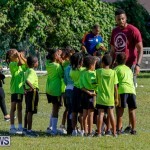 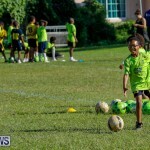 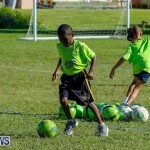 [Updated with photos] Bermuda Security Group [BSG] and ABC Football Foundation’s Power of One Spirit Day was held this afternoon [Dec 8] at Victor Scott School [VSS] in Pembroke. 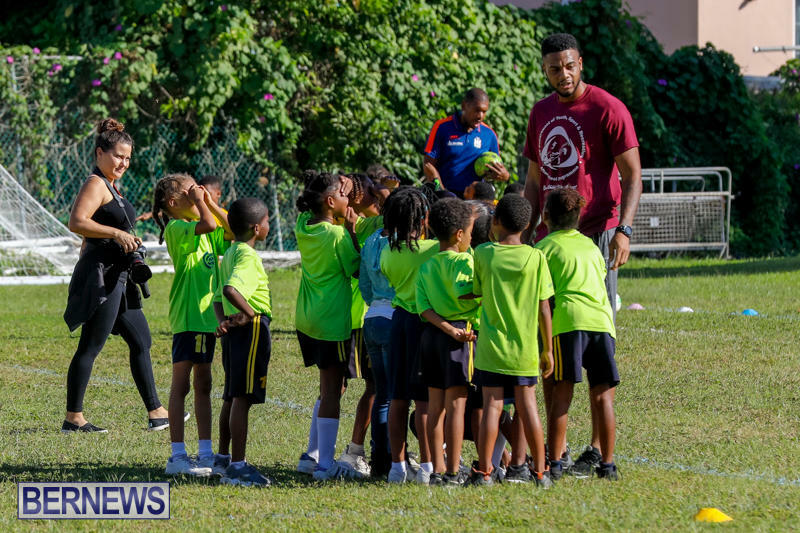 The event was attended by David Bascome, founder of Power of One; Andrew Bascome, founder of ABC Football Foundation and lead for the VSS programme; VSS Principal Stephen Coddington; VSS educators Shacolbi Basden, Nuri Lathan, and BSG representatives. 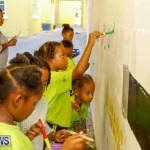 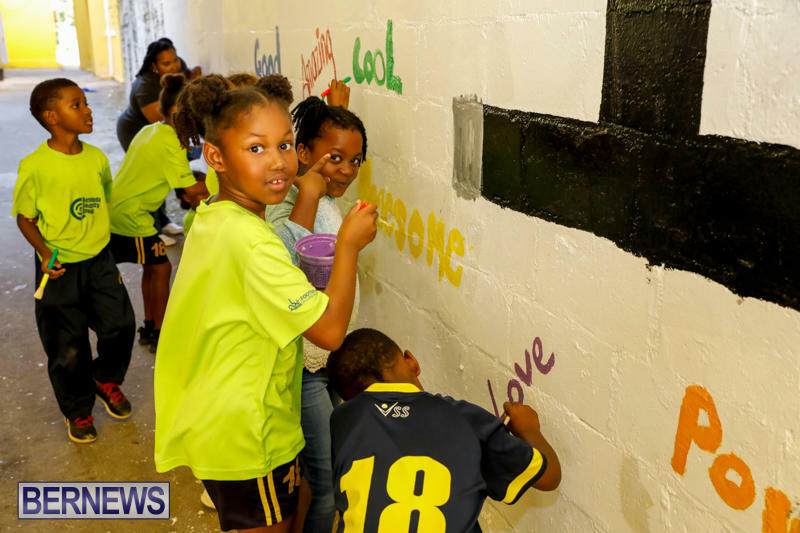 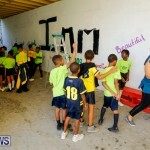 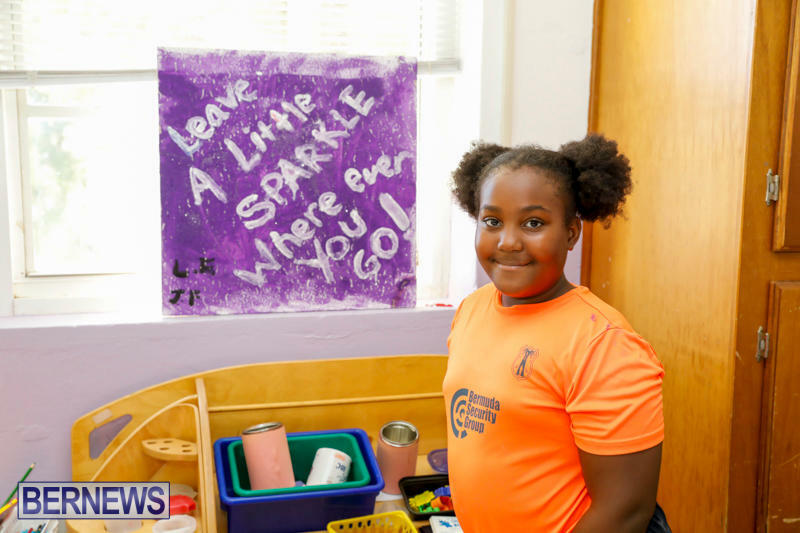 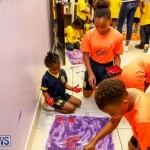 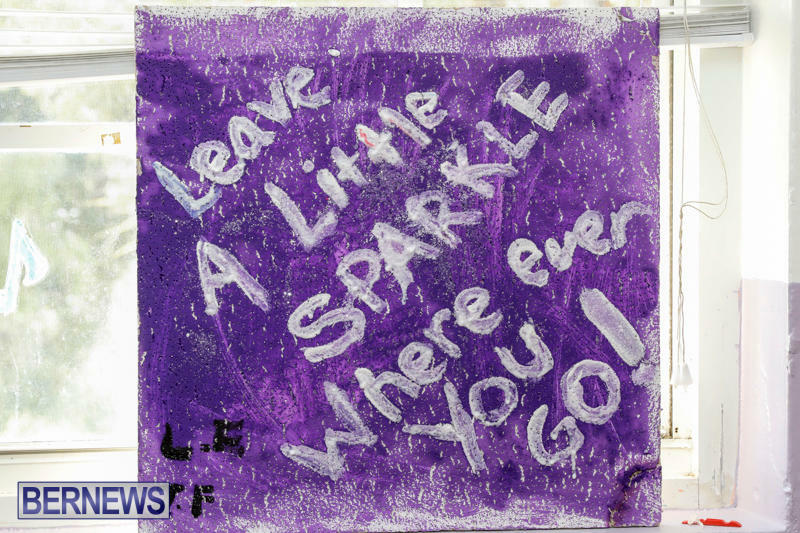 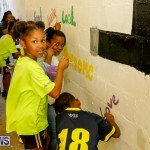 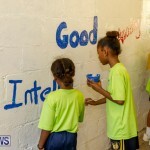 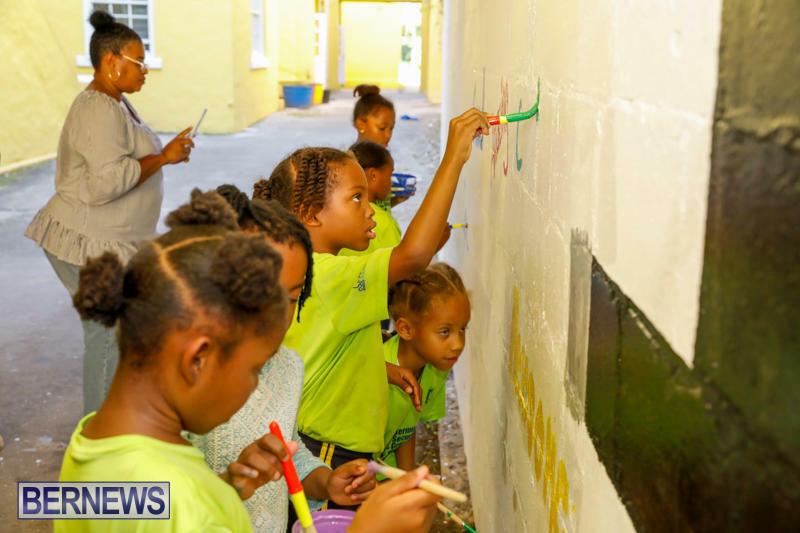 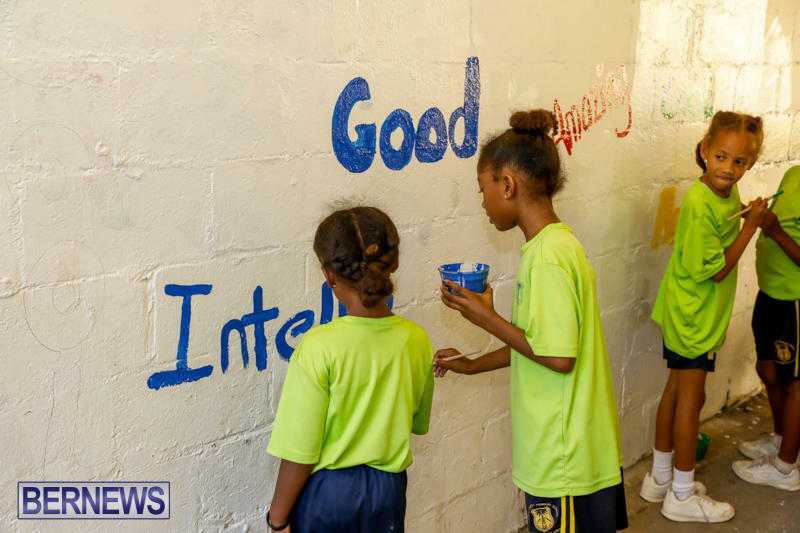 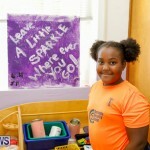 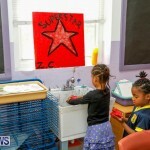 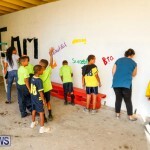 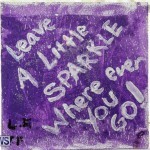 The BSG representatives were joined by school children who were painting positive affirmations on the property.